The Salvation Army are known for their brass bands. Croydon Citadel Band provides music in our Sunday morning worship meeting to accompany the singing. They also play music outside most Sunday mornings in Croydon town centre. The band plays music at a wide variety of events in our local community, for example each year they participate at the Civic Remembrance Day Service and of course at Christmas playing carols. 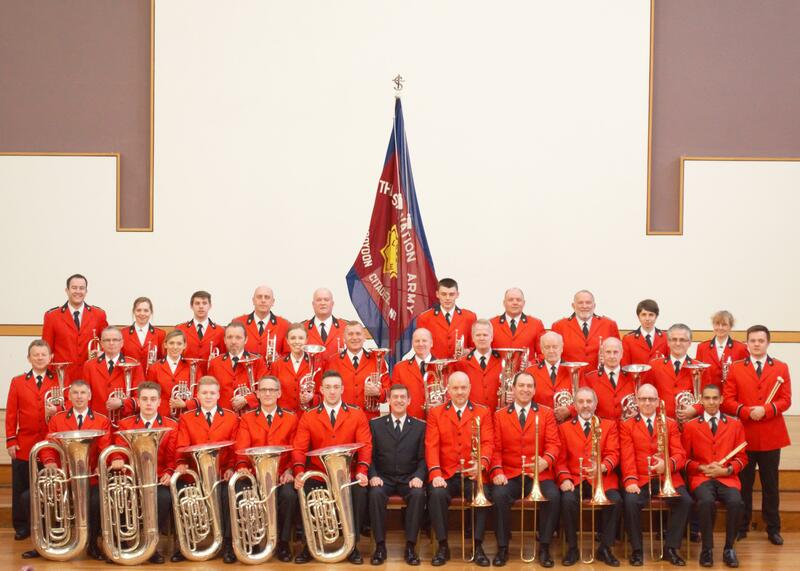 The band also stages concerts both in the Salvation Army hall in Croydon and at other Salvation Army centres throughout the UK.